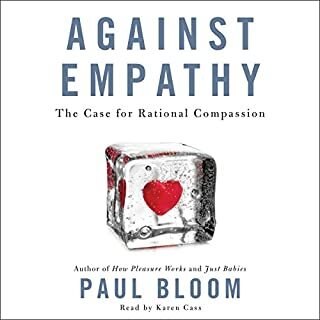 Most people, including many policy makers, activists, scientists, and philosophers, have encouraged us to be more empathetic - to feel the pain and pleasure of others. Yale researcher and author Paul Bloom argues that this is a mistake. Far from leading us to improve the lives of others, empathy is a capricious and irrational emotion that appeals to our narrow prejudices. It muddles our judgment and often leads to cruelty. We are at our best when we are smart enough not to rely on it and draw upon a more distanced compassion. In The Blank Slate, Steven Pinker, one of the world's leading experts on language and the mind, explores the idea of human nature and its moral, emotional, and political colorings. 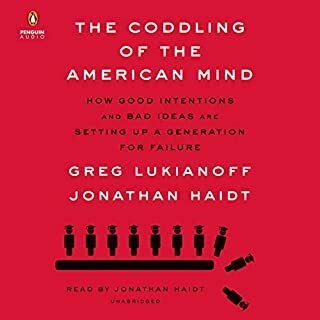 With characteristic wit, lucidity, and insight, Pinker argues that the dogma that the mind has no innate traits - a doctrine held by many intellectuals during the past century - denies our common humanity and our individual preferences, replaces objective analyses of social problems with feel-good slogans, and distorts our understanding of politics, violence, parenting, and the arts. Injecting calm and rationality into debates that are notorious for ax-grinding and mud-slinging, Pinker shows the importance of an honest acknowledgment of human nature based on science and common sense. NOTE: Some changes to the original text have been made with the author's approval. 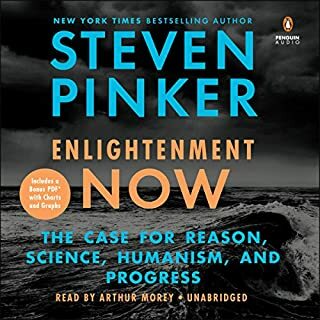 ©2003 Steven Pinker (P)2009 Audible, Inc.
Pinker is an intellectual Perseus. Pinker is a modern day intellectual Perseus. Not only is Pinker a strong writer; clear, concise and probing, he is masterful at the utilization of history to build strong and intriguing premises. 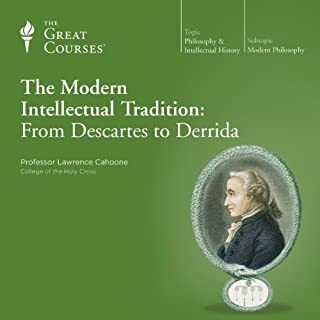 His breadth of knowledge of the world, philosophy and science, and his fascination with other important subjects outside of his main discipline make for a colorful and harrowing journey through time. A wonderful reading of a true intellectual renaissance man. In today's culture of extremes and group-think this book is a true beacon of light. This book provided a lot of unexpected ideas backed up by research data. Listening to this recording made me feel calmer, more comfortable and honest about being myself: a mortal, scared, imperfect, doubtful and skeptical human being. In some cases I could say that a veil was lifted from my eyes, and I could see the world around me clearly. Some thoughts and feelings that were lingering in the back for of my mind for years suddenly found nice and eloquent expression on the pages of this book. I bought this as an audiobook so I would actually have time to read it - my husband read it several years ago and has been encouraging me to do so as well ever since, but although it's sitting on our bookshelf it never actually got read. 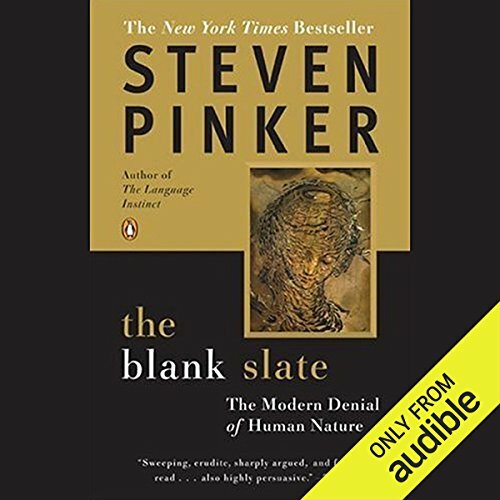 Since I read Pinker's Better Angels of Our Nature by listening to the audiobook (and loved it), I thought I'd try the same with The Blank Slate. 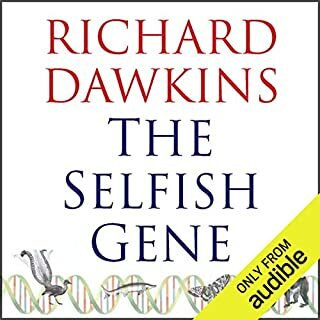 I found reading this book to be a little like reading The Selfish Gene (which I did read in print), since, like that book, The Blank Slate was written to eliminate the residual shown-to-be-incorrect theories that were preventing good research from being done and/or being accepted in the author's field - in Dawkins' case, biology, and in Pinker's, social science. 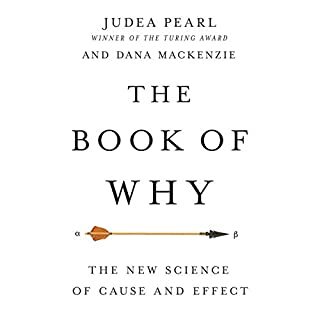 So, if you have some background in social science, this book won't contain too many surprises for you, but it is a great demonstration about just how much we know - even over a decade ago when the book was written - about nature versus nurture and how large a role nature plays. 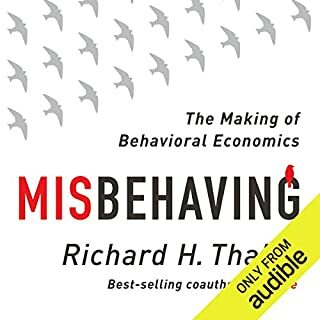 This is a very accessible book for anyone, since it doesn't talk down to the reader (a pet peeve of mine) but it does describe things well in plain language and doesn't use jargon without explaining it first. I'm having a baby in a little over a month and it was good to read this book because it reminds parents that they cannot shape much of their children's personalities (except by giving them genes) and that being a good parent is enough - don't let marketers or "experts" fool you into thinking you have to be supermom or superdad to have a happy, smart, well-adjusted kid. You can teach your kid skills, like reading, but you can't change innate things about them like how extroverted they are. Overall, I enjoyed the content and I found the narration easy to listen to. Five stars all around. The intellectual vigour demonstrated by Pinker is amazing. He spans a field so wide that most other would have problems keeping any depth, but not here. Pinker deals with many of the most fundamental philosophical and political issues both with attention to detail and a constant reference to the whole. It is a tough listen, and I found myself repeatedly rewind and listen to chapters again, to make sure I got it all. I have also bought the paper version, as it is easier to use for quick referencing. Possibly the book could have been shorter. A version 1/3 of the length would catch most of the argument but with fewer examples, and that would probably suffice for most readers. As an academic, Pinker is a true inspiration for me to get out of bed earlier, work harder, and examine my subjects more carefully. He truly sets a standard of his own in this field. One of the most important books our time ! 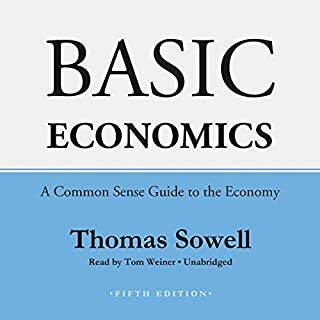 I give this audio book my HIGHEST recommendation! 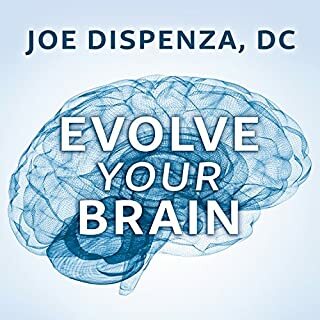 The material is erudite and intellectually difficult at times, but I challenge you to listen to this book (possibly over-and-over again) and see if it doesn't open your mind to a whole new way of observing and UNDERSTANDING yourself and the world (people) around you. I read "The Blank Slate" several years ago when it was first published and I was ELATED to now be able to enjoy it again in an unabridged audio format. This book is exceedingly important, as it gives one a very deep, new, understanding of human nature. 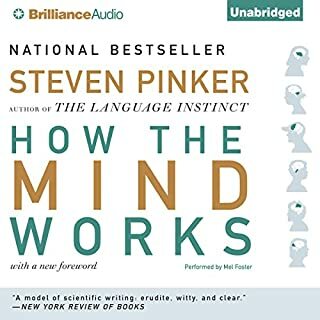 Pinker is an amazing and rare intellectual power-house and is able to bring together the works of various scholars in myriad scientific disciplines and weave all this information together into a logical, cohesive and comprehensive perspective on human nature. 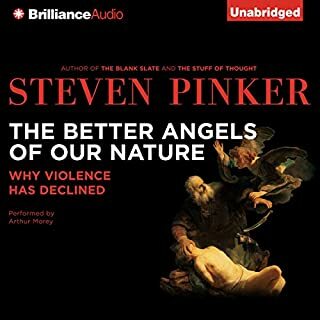 Pinker's book is made even more engaging and enjoyable by Audible's production quality and most notably, by their choice of Victor Bevine as this book's narrator. Bevine is simply the perfect narrator for this material! The timbre of his voice, along with his cadence, diction and pronunciations are nearly flawless! My only tiny complaint with this book has always been that its title is completely inappropriate and misleading. 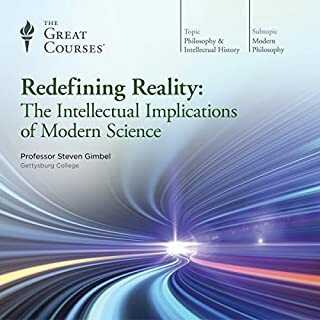 This book is not defending the theory of the "blank slate" nor is it a "modern denial of human nature"; Its subject and goal are EXACTLY THE OPPOSITE! To me, giving the book such a misleading title is at the least, a matter of very poor judgment and at its worst, is under-handed and a bit smarmy. Even so; forget this book's misleading title, and just dive into and thoroughly enjoy one of the most important scientific books of our time! This is a long book, but Victor Bevine's narration is excellent and keeps it from getting boring even as the author covers topics that did not interest me. 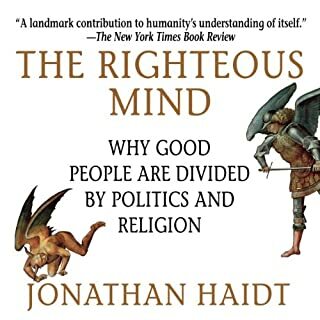 For someone interested in learning about human nature and how it applies to our society, this is a great read. 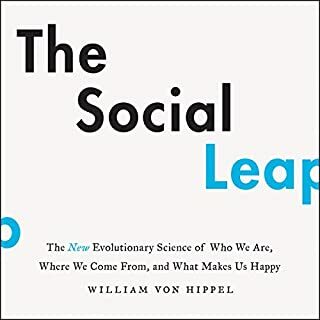 The scope of this book is extremely wide but centered on how the Blank Slate (i.e., the concept that babies have no innate traits and are totally shaped by environment, especially homelife) has permeated our views of many issues, despite being thoroughly discredited by scientific research. Dr. Pinker examines such varied phenomena as pay disparities between men and women, the decline of popular interest in art, the effect of parenting styles on childhood development, why violence is related to the concept of honor for inner city youth and the Mafia, and many other topics. In each case, he approaches each issue logically but often in a way that is at first counter-intuitive. His main point is that we need to reject the dogma of the Blank Slate to get at truth. 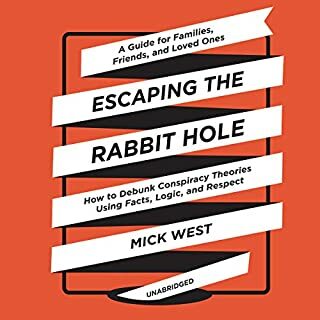 He also examines how those who reject this dogma can be excoriated by the narrow-minded intellectual elite who wish to promote a scientifically unfounded utopian political agenda. I loved this book and highly recommend it to anyone interested in this subject. I cannot remember being more influenced by a book I have read. I sometimes find a book that is so eloquently written, I enjoy reading it even if the concepts are too far beyond me to fully comprehend what the words are trying to tell me. This could be that kind of book except that also it is so clearly written, I may actually understand what the author was trying to convey. It is one thing to be a language expert and quite another to be a great author. I think that this book proves Pinker to be both. The book is superb. The other reviews criticizing the science presented by Pinker sound like sour grapes to me. Yes, Pinker is sharply critical of some scientists that were were committed to the idealogy of the blank slate. The examples cited are cases where these scientists used political methods to slander the work of the other scientist who were succeeding in disproving the idealogy. Pinker presented the works and actions of these scientists and showed them to be absurd. This happens several times throughout the book, but the book is full of positive science that has improved my understanding of many facets of human nature. The reading is mixed. For the most part, I like Bevine's voice and feel it fits well the intellectual nature of the book. But there are times I think Bevine put too much scorn in his intonation, making Pinker's objective criticisms take on a subjective tone, which I think is a disservice. Once again a Pinker book changed my world view. The book really opened my eyes about how we learn and become who we are. I had previously just accepted the various interruptions of the the noble savage, the ghost in the machine and the blank slate. Pinker demolishes and demonstrates why those interruptions are misleading, and you will realize why Pinker is called one of the only linguists who can write in prose. Quite a thorough tome. Quite a challenging listen -- but worth the effort both in the writing and the reading/listening. 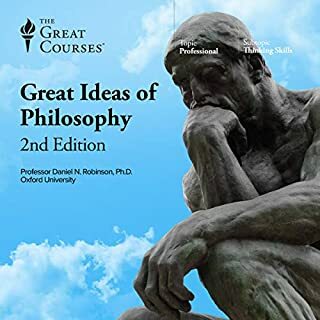 Well thought-out and articulately argued challenges to the thinking of many widely held beliefs. Supporting his arguments with the best in research and analysis. Will it put to rest some of the sniping and arguing about non-issues in parenting/educational arenas? Will it help us to make more rational choices in these areas? I hope so. Doubt it. Where does The Blank Slate rank among all the audiobooks you’ve listened to so far? 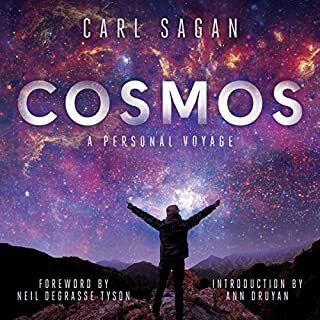 The best audiobook I've heard and probably the best book I've heard or read in a long time. Detailed, insightful, quirky, fun, informative. It tackles a very science-heavy subject in such a nice manner that you're never bored. The writer and the narrator engage you throughout the content. His narration was engaging, fun. He emphasized the right points correctly. His tone of narration set the tone for the book. The last chapter of the book was excellent - an apt summary to all the significant ideas conveyed in the book. Every once in a while you read a book that causes a paradigm shift inside you. It gives you a new clearer view about the world. 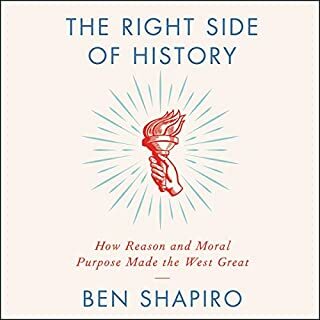 This is one such book, and it does the job in such a convincing manner, that even though it presents views which might be contrary to your long-held beliefs, at the end it will leave you with a smile on your face and a sense of satisfaction rather than in a moral dilemma.